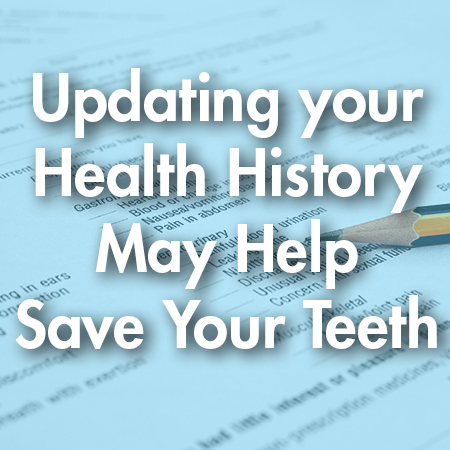 The average Shelby resident might not think to mention to their dentist what’s going on with their physical health, but you’d be surprised how much that information can make a difference in your oral care. Dr. Miller needs to be able to see the whole picture so that we can keep your teeth healthy and beautiful. If you have recently injured your hands, fingers, arms, shoulders, or suffer from any type of arthritis or physical disability, you may not be able to brush and floss as well as you should. There are ways to help Shelby residents improve their dental health beyond brushing and flossing, but Dr. Miller needs to know so that we at Discovery Dental can provide you with the oral hygiene help you need. Did you know that more than 600 over-the-counter and prescription medications cause dry mouth, and many others can harm teeth in different ways? In fact, it is estimated that 40% of the population takes at least one medication that can harm their teeth. So the next time you visit Discovery Dental and Dr. Marissa Miller asks how you are, be honest! Dental health and general health go hand in hand. If you have any questions or would like to schedule an appointment, please call us today!